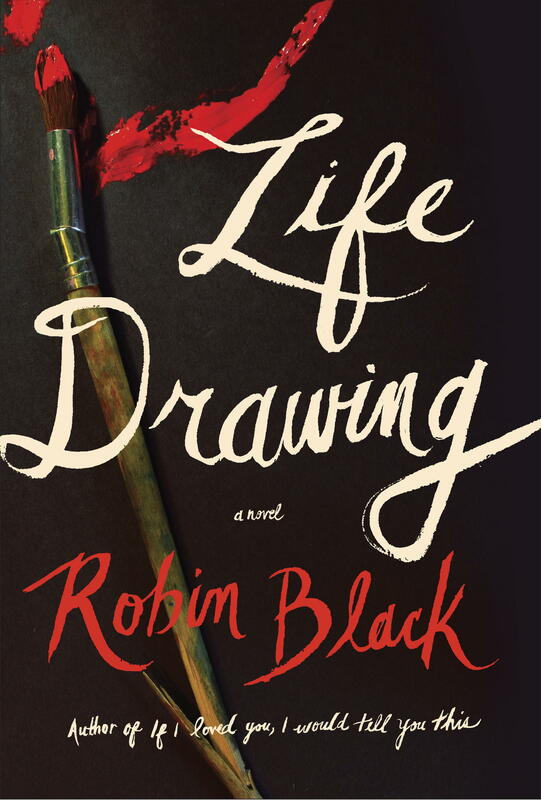 Life Drawing is a ticking time bomb of a book that tells the story of a couple in their late-40s trying to rebuild their marriage after a betrayal. Augusta (Gus) and Owen Edelman are a painter and novelist, respectively, who have moved to a farmhouse in the countryside west of Philadelphia to work on stabilizing their relationship without the distractions or stresses of life in the city. It is not giving anything away to reveal that Gus had an affair with the father of one of her art students before breaking it off and confessing everything to Owen. From the start, we are curious to learn why Gus cheated on Owen, and why he chose to stay with Gus and change their living situation to one where they are alone in their farmhouse bubble, which arguably would only increase the pressure. Gus is, not surprisingly, wracked with guilt and is extremely solicitous of Owen’s emotional and artistic needs as she attempts to patch up the ongoing work that is their marriage. In the three years they have lived in the country, Gus and Owen have settled into a routine, both personal and creative. Gus works on her paintings, while Owen battles a long-term case of writer’s block. The remodeled barn serves as his writing studio, where he is not to be disturbed as he wrestles with his work. Their relationship ebbs and flows as they slowly and carefully try to re-establish their trust and love. They are surprised when Alison Hemmings, a charming and attractive British woman of about their age, rents the long-empty house just over a small hill from the Edelmans’ farmhouse. She is shattered from her ex-husband’s physical and emotional abuse and is seeking a refuge for the summer to pick up the pieces and work on her own amateur paintings. Allison is warm and friendly, but it quickly becomes clear that, as with any third party to a relationship, her presence is a catalyst that will alter the delicate chemistry between Gus and Owen. Before long, Alison’s daughter Nora, a recent college graduate who is equally attractive and outgoing, comes to visit for the Labor Day weekend. Complications ensue, and Life Drawing becomes both an intensely examined character study and something of a suspense novel. Black uses the triangle of Owen, Gus, and Alison to examine marriage, motherhood versus remaining childless, and the place of artistic expression in creating personal and marital contentment. She is a remarkably astute observer of domestic life and its complications, both apparent and hidden. 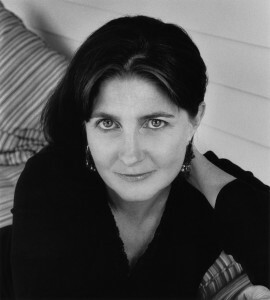 We live inside Gus’s head for the few months during which the story takes place, as she tries to win back Owen’s trust (it’s clear that he still loves her deeply), build a close friendship with Alison to reduce her sense of emotional and physical isolation, and manage her own web of emotions — guilt, regret, love, desire — and artistic challenges. The last of these is explored through Gus’s latest project, a series of paintings depicting local boys who were killed in World War I; the soldiers are relaxing in various spots in the Edelman farmhouse, appearing to be halfway between life and death. While Gus is a gifted painter of settings and exquisite inanimate details, she has always struggled with figures, incorporating people into her scenes in a way that satisfies her. If she is to achieve her artistic goal with these paintings, it appears she will need a class in Life Drawing. The analogy to her personal life is clear. Black brilliantly depicts the couple’s complicated dance around their marital and artistic problems. Her elegant sentences, polished language, and insight into the subtleties of expectation and communication in a marriage create a hovering cloud of foreboding. We are told in the opening sentences that something heartbreaking has happened, and Black holds us spellbound as she takes us back in time so we can see how it came to pass. Yet I suspect that most readers will still be surprised by how the story of Gus and Owen, and Alison and Nora, ultimately plays out. Marriage, friendship, and parenthood are fraught with challenges and pitfalls, yet they are the experiences that give our lives meaning. With Life Drawing, Robin Black shows us that these relationships are our true life’s work and, potentially, our greatest creative achievements. This sounds real good. Consider adding it to your list. What a generous and thoughtful review from Bill Wolfe. Thank you so much! Rene Steinke: On Elizabeth Bishop, Teaching, and "A Perfectly Useless Concentration"